The hotel can guide you to a range of good mountain hiking routes. After a long day on the slopes enjoy the Finnish sauna, steam bath, infrared cabin and a relaxation area. In the summer months guests should check out the two riding arenas in the nearby stables. The Dorfbahn and Palüdbahn Cable Car Stations are just 600m away, plus the hotel has ski storage. There are over 110 km of official Mountain bike tracks around this area. For those looking a bit of exercise check out the Brandnertal Climbing Park. 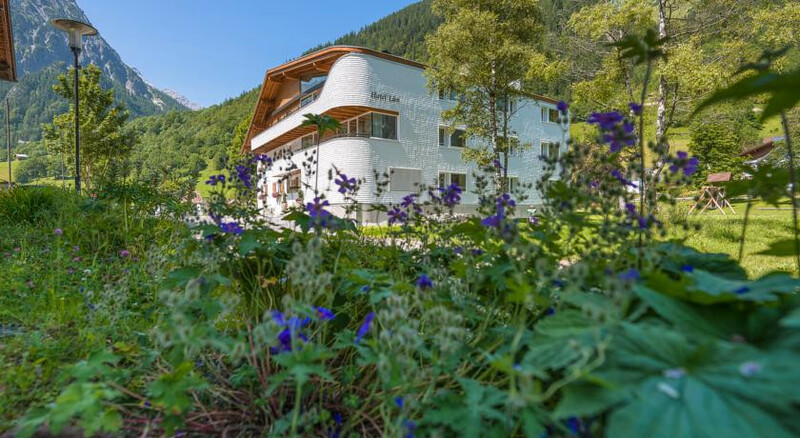 A classic chalet hotel, enjoy outdoor mountain activities throughout the year - just 600m from two cable cars.